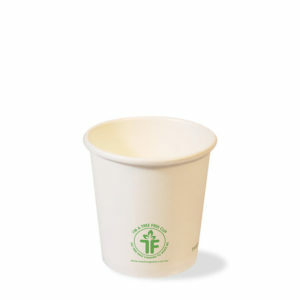 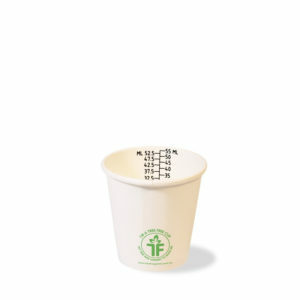 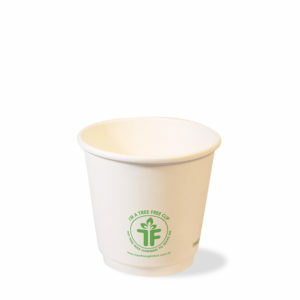 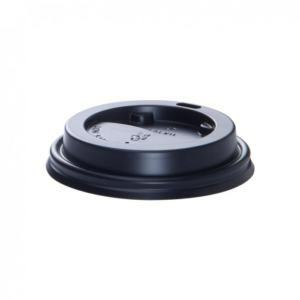 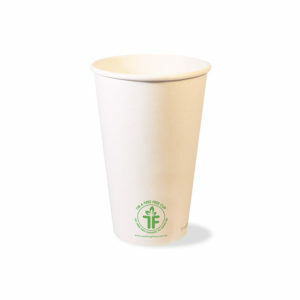 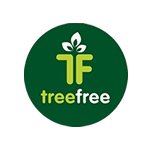 Our 73mm lids are designed precisely for our Tree Free cups. 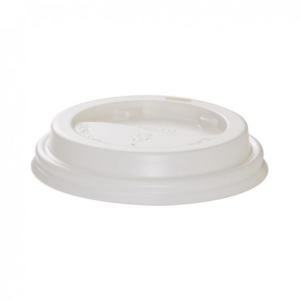 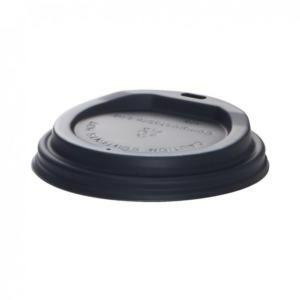 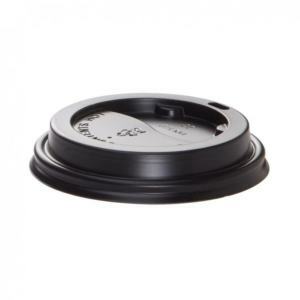 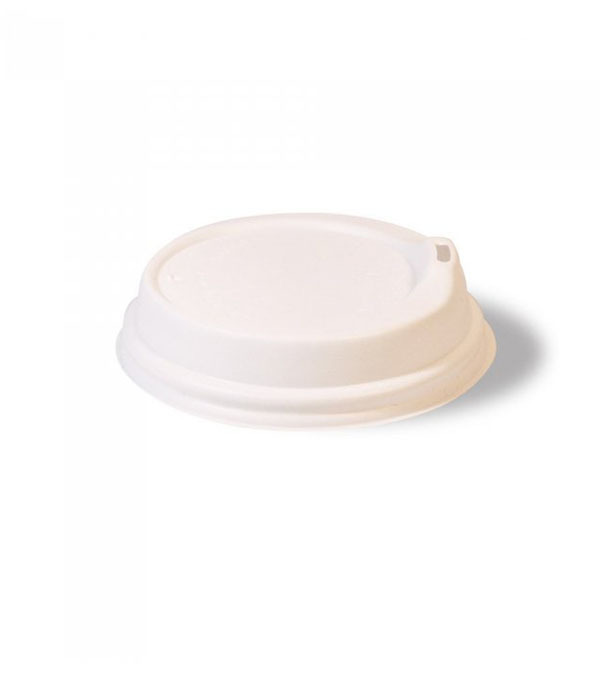 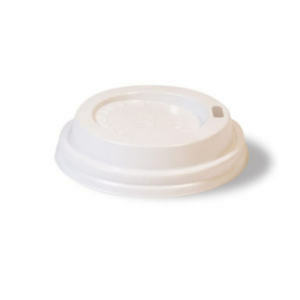 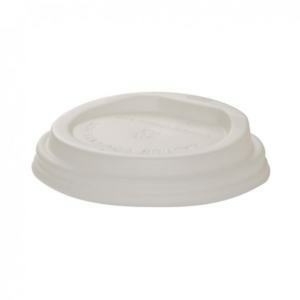 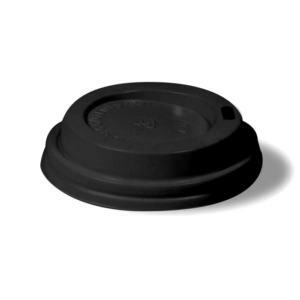 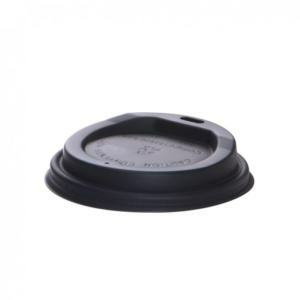 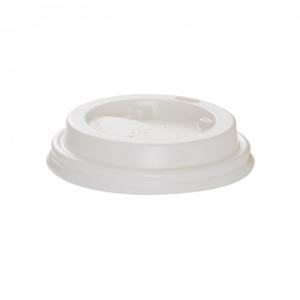 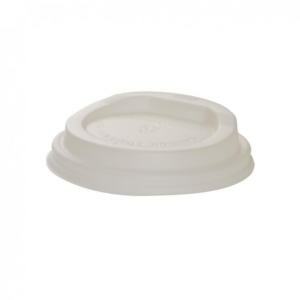 Our 73mm PS Recyclable lid is providing a leak free secure fit every time. 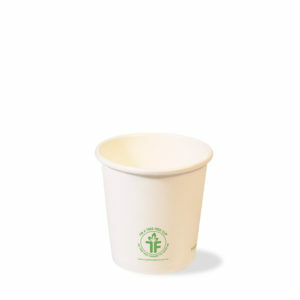 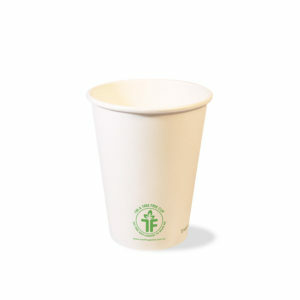 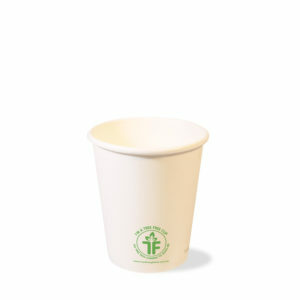 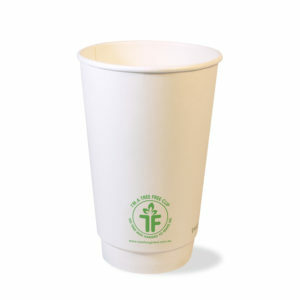 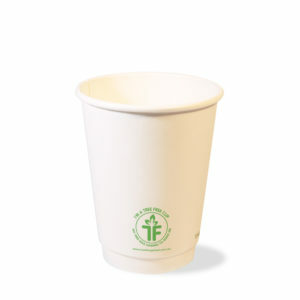 It fits our 6oz 73mm diameter Tree Free cups.